Discussion in 'Primary' started by ambiorex, Nov 27, 2007. 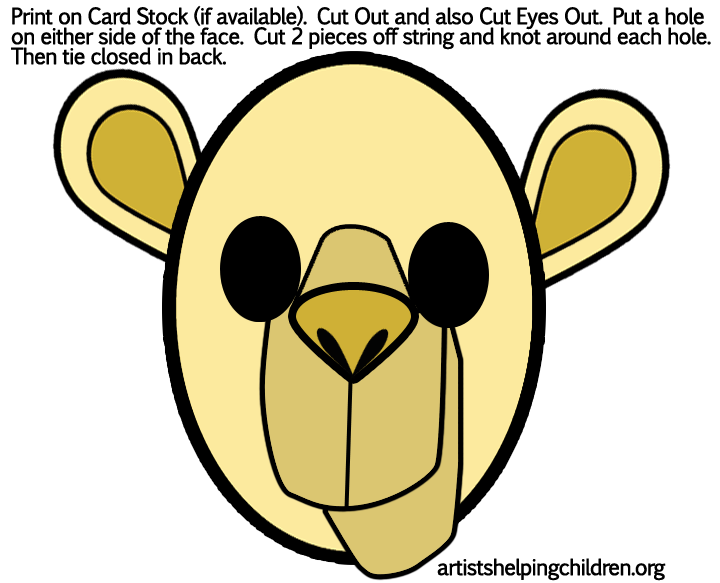 Does anyone know of a good website with a printable camel mask? I have searched but have not found anything!